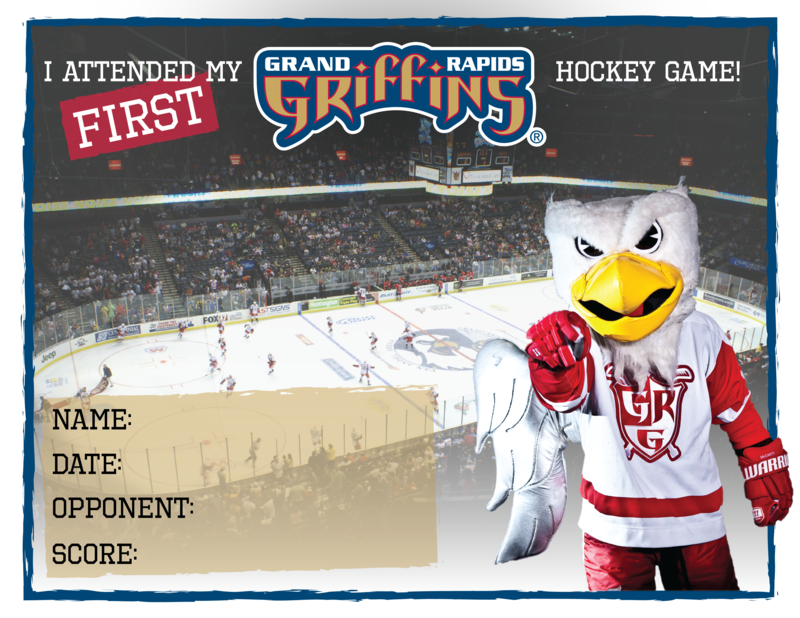 © 2019 Grand Rapids Griffins. All Rights Reserved. | Experience by Eden.